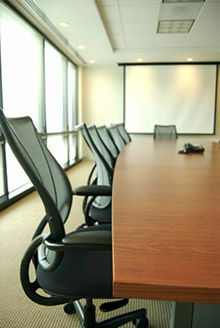 Keller Thoma attorneys can assist with your corporate governance needs. We have experience with entity and tax planning, organizational formation and structuring, director and shareholder relationships, minority shareholder rights, close corporation/LLC buy-sell and redemption agreements, non-competition and confidentiality agreements and other intra-entity agreements. We also have extensive experience conducting impartial internal investigations into all types of employee conduct. We welcome you to contact Keller Thoma if we may be of assistance to you in a corporate governance matter or internal investigation. Based in Southfield, Michigan, we work with corporate entities in the Detroit area, throughout Michigan, and elsewhere.